Herbs impart flavor, color and vital micronutrients to food and that too without increasing the calorie count. Mediterranean herbs have been celebrated by chefs the world over particularly because of their exotic flavor and versatility. They serve as the perfect add-ons to soups and curries and almost everything. You can grow your own Mediterranean herb garden and have a fresh supply of flavorful herbs for your dishes. 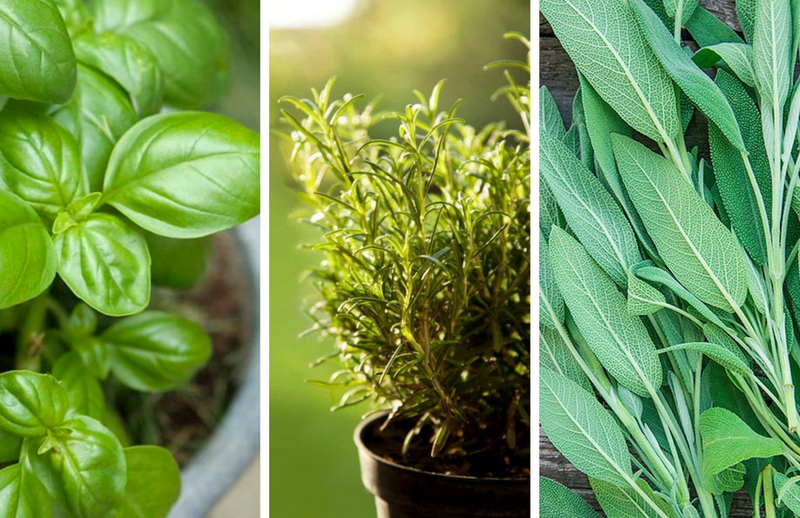 Let us get to know about some of these common herbs that you can easily grow and also know their health benefits! Growing herbs at home is easy and basil is one such herb from the Mediterranean lands that is a favorite among culinary experts. It can be a great addition as a potted plant at your well lit window sill. It needs well drained soil and you should plant seeds at least 2 months before cold season as it is sensitive to cold season. Give at least 12 inch spacing between basil plants. Basil promotes cardiovascular health and contains anti microbial and anti bacterial properties.